A very large flip-book (20 x 15 cm!) to discover the baby’s first steps! A very large flip-book (20 x 15 cm!) to discover the baby’s first steps ! Today, the BIGGEST flip-book available at Doc’ Heeza’s, wow ! But when he loses his balance, the open arms (of Dad, Mom) are there ! 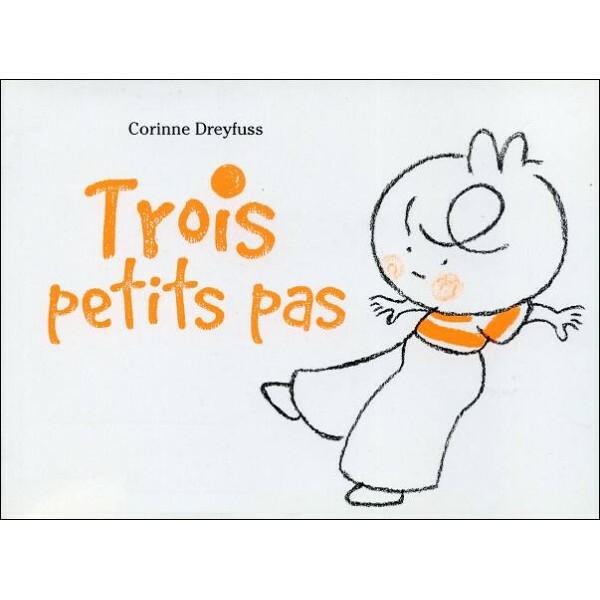 Corinne DREYFUSS lives in Marseille (France) where she creates children’s books, anime art workshops in schools and, above all, sharing with her little boy immoderate taste for strawberries !